Update your girl's wardrobe with this jeggings from the house of Beebay and make her look absolutely stylish. The full length jeggings feature elastic waistband and bow detail. 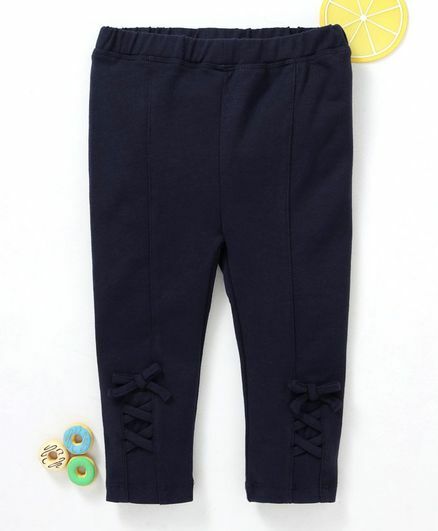 Made from soft fabric, this jeggings will keep your girl comfortable all day long.